Cloudways Hosting Review - Are They Reliable? 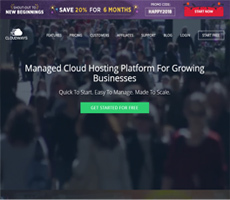 Cloudways is top-of-the-line cloud hosting platform for freelancers, designers, developers, startups, ecommerce stores, and digital agencies. It offers easy-to-deploy and reliable cloud infrastructures to small and medium-sized businesses with the option to choose from 45+ global data centers including continental US. 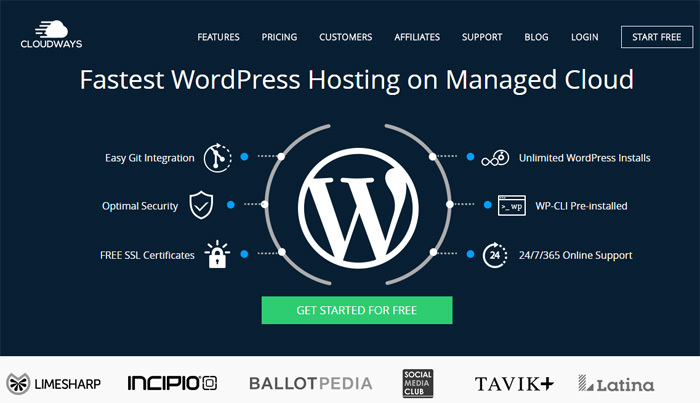 In addition, it also offers 1-click hosting of unlimited websites (including WordPress and other PHP-based apps) on its top-notch cloud servers providers. It is one the major area which sometimes overlooked by many of the website owners looking for web hosting services. Further, it is believed that lower prices mean compromise on quality, therefore, they might opt for expensive solution without even looking over the services and features they are paying for. 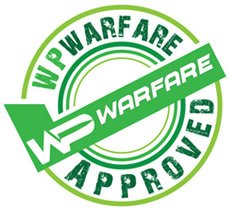 At WPWarfare, we decided to dissect the pricing plans of Cloudways and believe us we found them worthy! Their pricing models are based on pay as you go model that means you have to pay for the resources you consume. 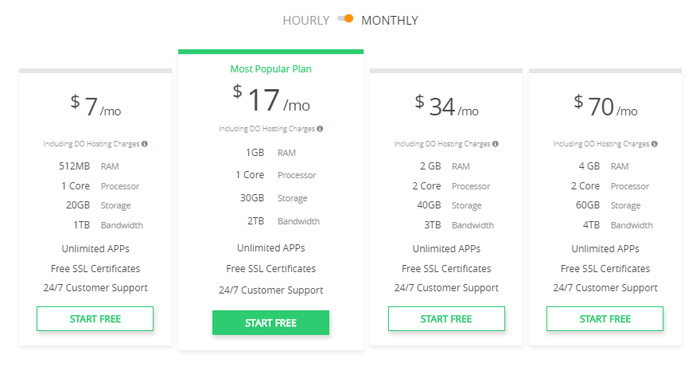 The minimum hosting plan of DigitalOcean is of $7 per month, which includes 512MB RAM, 1 core processor, 20GB SSD storage, and 1TB bandwidth along with 1 free website migration, free SSL certificates and 24/7 customer support. 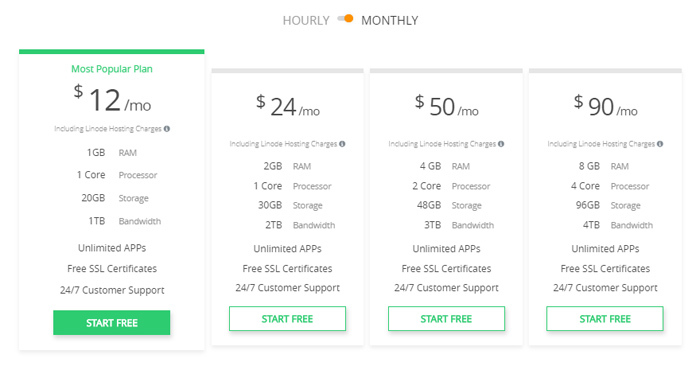 The minimum hosting plan of Linode is of $12 per month, which includes 1GB RAM, 1 core processor, 20GB SSD storage, and 1TB bandwidth along with 1 free website migration, free SSL certificates and 24/7 customer support. 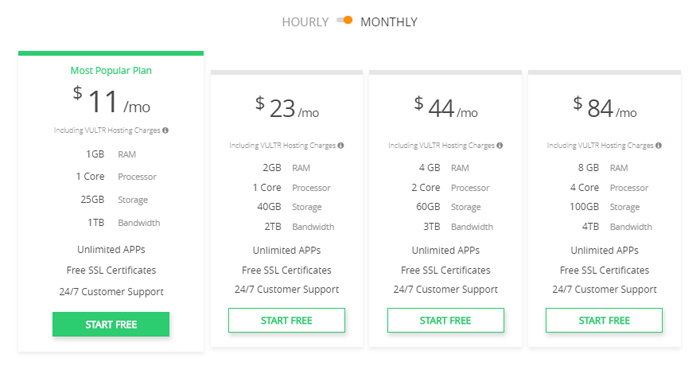 The minimum hosting plan of Vultr is of $11 per month, which includes 1GB RAM, 1 core processor, 25GB SSD storage, and 1TB bandwidth along with 1 free website migration, free SSL certificates and 24/7 customer support. 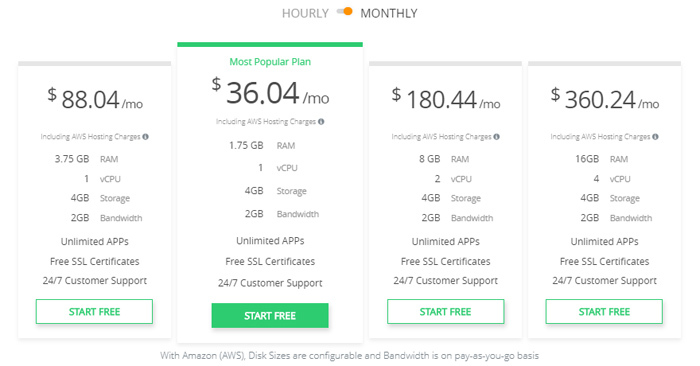 The minimum hosting plan of Amazon Web Services is of $36.04 per month, which includes 1.75GB RAM, 1 vCPU, 4GB SSD storage, and 2GB bandwidth along with 1 free website migration, free SSL certificates and 24/7 customer support. The minimum hosting plan of Google Compute Engine is of $34.17 per month, which includes 1.70GB RAM, 1 vCPU, 20GB SSD storage, and 2GB bandwidth along with 1 free website migration, free SSL certificates and 24/7 customer support. The minimum hosting plan of Kyup is of $21.16 per month, which includes 1GB RAM, 1 core processor, 20GB SSD storage, and 2TB bandwidth along with 1 free website migration, free SSL certificates and 24/7 customer support. According to Cloudways’ official website, It was founded in 2011 in Mosta, Malta and they have offices in Spain and UAE. Cloudways is a brainchild of Pere Hospital and Aaqib Gadit. They made their physical address apparent on their website, which is: Cloudways Ltd. 52 Springvale, Pope Pius XII Street, Mosta MST2653, Malta. Cloudways offer 24/7 human support to ensure customers’ queries never go unnoticed and are solved in real-time. Don’t believe us? Go to Cloudways’ official website and click “Talk to Us” from the right-bottom window. 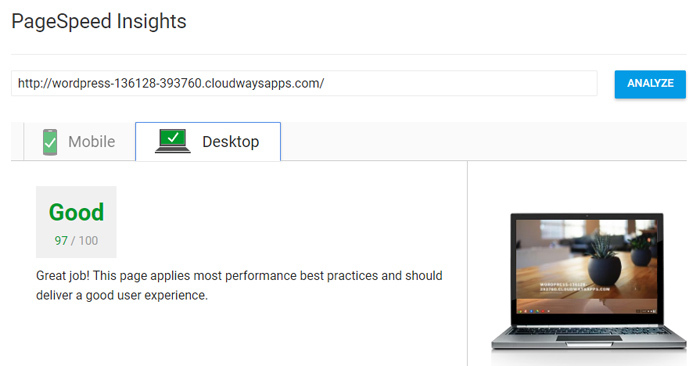 Cloudways offers free trial period for all cloud infrastructures, therefore, users have the chance to first test their website on Cloudways Platform using Migrator Plugin and then if they like their hosting, they can opt for it. As you know which features and services you get with Cloudways, which makes stand out among its competitors. Now is the time to test Cloudways Hosting Platform in terms of reliability, performance and user experience. For this purpose, we first signed up for a free trial and launch DigitalOcean server with WordPress 4.8.3, which consist of 512MB RAM, 1 core processor, 20GB SSD storage, 1TB bandwidth and select the location New York, US. Similarly, we test our website on Google PageSpeed Insights and here is the screenshot of performance test. 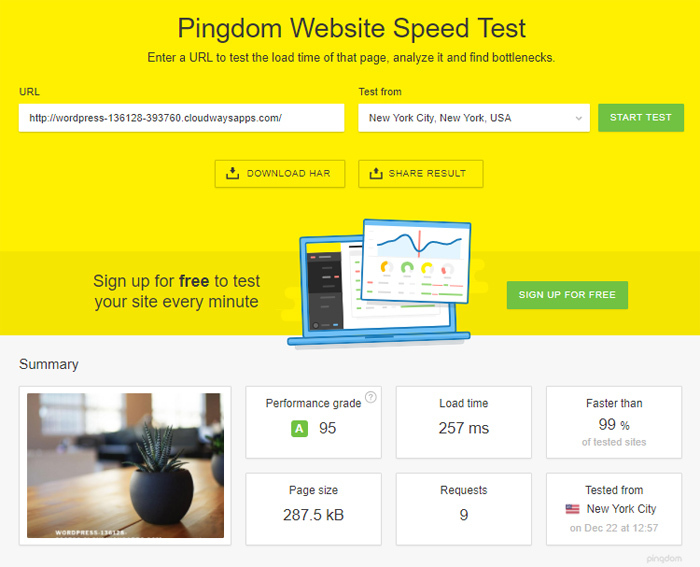 After testing our WordPress website on Pingdom Tools and Google PageSpeed Insights, we can say that the results are quite best. You might have noticed the minimum price of a server and comparing its prices and performance; it is far better than the other expensive hosting providers. There are several hosting providers available in the market and in fact, we have tested almost every other provider except Cloudways that’s why we thought, we should give it a try! We believe that the features and services they are offering to its customers deem fit. Since many of the users are new to the web hosting industry and they do not how to host their website without facing technical difficulties. Their platform is as simple as: sign up and launch your own server. Cloudways is a managed hosting that means they take care and solve all the technical issues faced by its customers without any additional charges. Q: Does Cloudways offer any free protection or security with their hosting service? Yes, they do! They have integrated advanced firewalls on Cloudways Platform and concurrently they perform server patching for maximum protection. Q: Do they offer a money back guarantee? No! As discussed above, they offer free trial period and make sure that their customers are and will remain satisfied for their services before purchasing any hosting plan. Q: Have you actually used Cloudways? Yes, we signed up for a free trial and tested most of the parts we got access to, and we did like that we saw. Does Cloudways Managed Hosting deserve our stamp of approval? Comparing to other hosting providers, Cloudways ease the process of launching websites either on WordPress, Magento or any other PHP-based applications on 1-Click. Summary: All in all we think that this company does deserve a place among the best WordPress hosting providers so thumbs up to Cloudways team for creating a quality and trustworthy service.